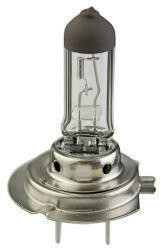 Light Exports has a great selection of automotive lighting. 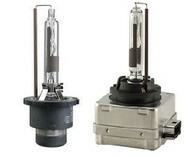 We have 800 series, 9000 series, and H1-H8 halogen lamps. 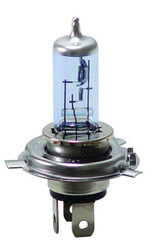 Check out our headlight sockets, high performance lighting and signal lighting. 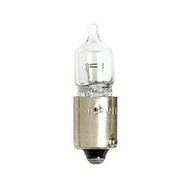 HID auto, miniature automotive, and Motorcycle Snowmobile Lamps, 800 Series Halogen, 9000 Series Halogen are some more products we carry. 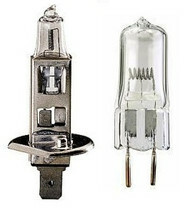 More lights and bulbs can be found in other categories. 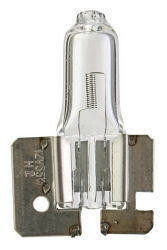 Don’t forget to browse our halogen light bulbs, stage studio lighting, LED Lighting, and miniature indicator bulbs.